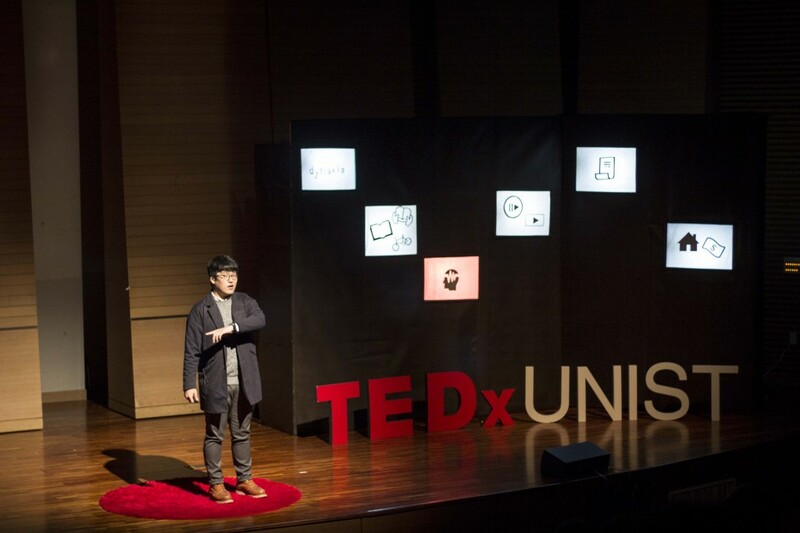 The 5th TEDxUNIST was held on the 7th of Nov., featuring a curated lineup of diverse speakers spanning industry, origin, age, and experience. The 5th TEDxUNIST: "The Tail Wags the Dog"
Small trivial things should never be negligible, as great things almost always start small and insignificant. Your knowledge, your experience, and your mind – these are all those small, simple actions that are put together to make a great difference. 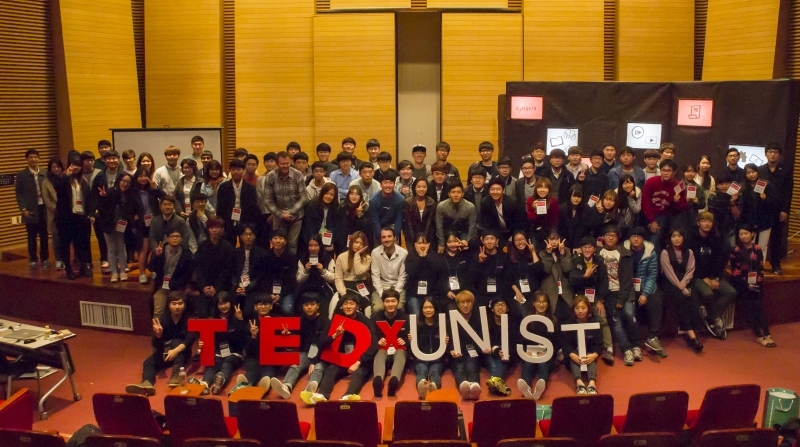 On November 7, UNIST held the 5th TEDxUNIST to share new ideas and challenge the way we conceive the world to be. 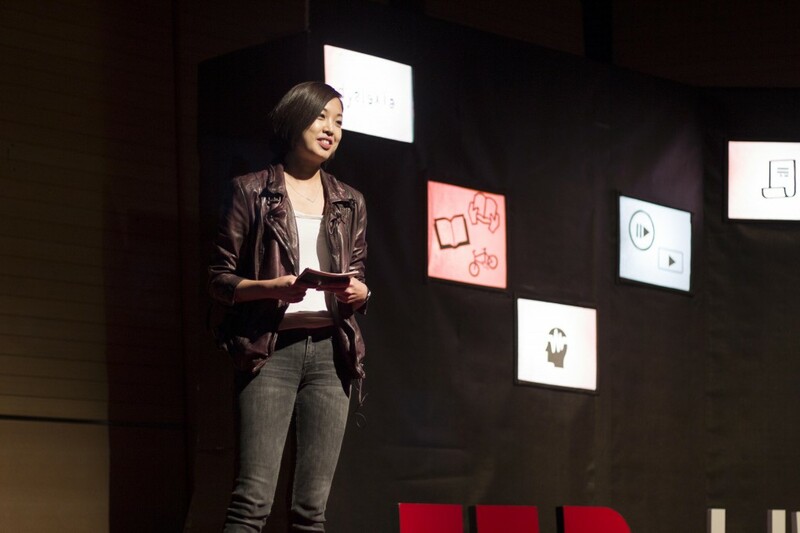 The theme for this year’s TEDxUNIST was “The Tail Wags the Dog,” featuring a curated lineup of diverse speakers spanning industry, origin, age, and experience. The event was attended by a total of 120 audience from UNIST and the local community. The main purpose of this event was to highlight new data and ideas, and introduce simple, yet creative innovations that have a positive impact in the community and the world. A well-known Dutch graphic designer, Christian Boer is talking about the typeface, he created specifically for dyslexic people. 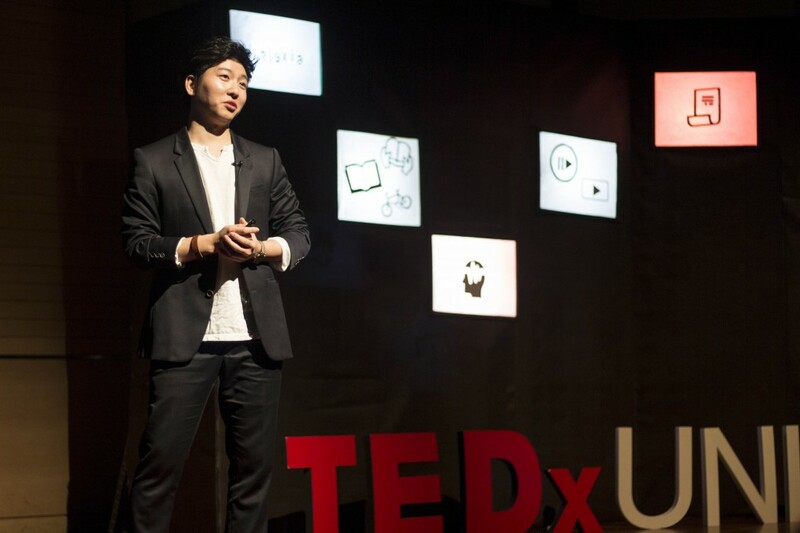 TEDxUNIST is a student-led TEDx event, aiming at inspiring new ideas and enhancing creativity among university students and within the general public in Ulsan. 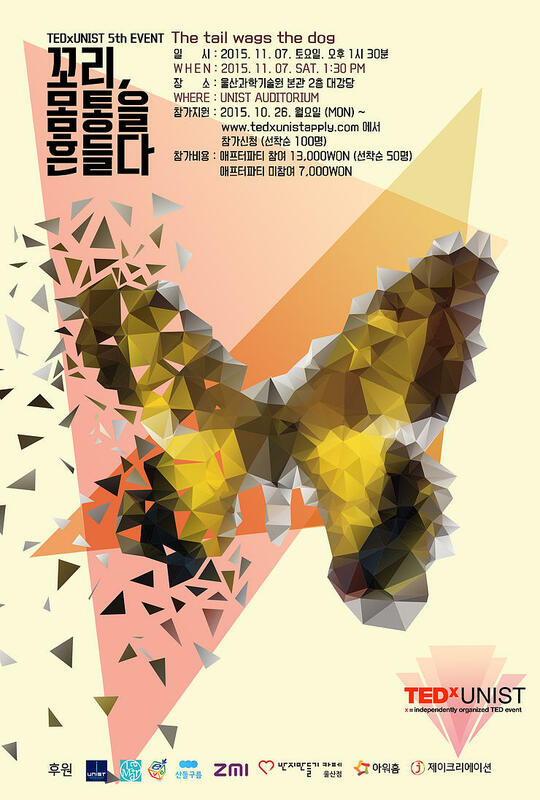 This independent TEDx event is operated under license from TED and made with love by the students at UNIST. This year, TEDxUNIST is collaborating with some brilliant minds to share inspiring stories and ideas worth spreading across the world. 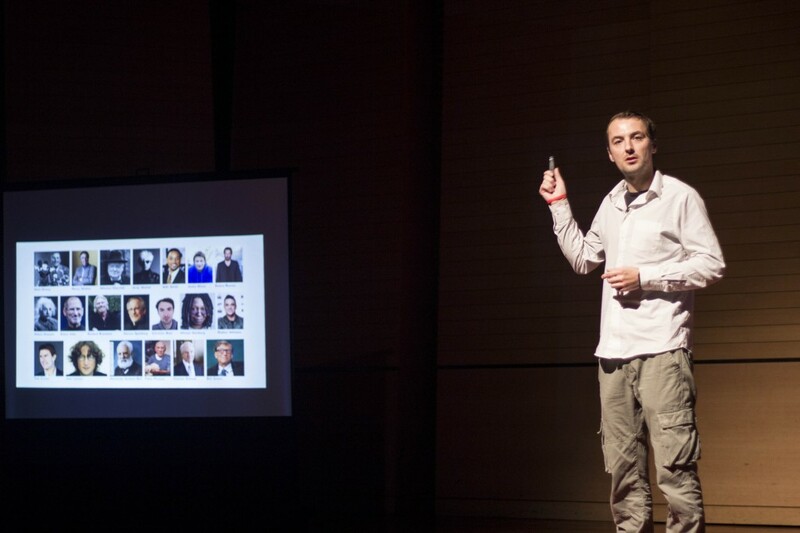 A total of six speakers invited to this event and addressed an enthusiastic audience with inspiring talks. Sun Yong Park (Planning Team) from 2DEP is delievering a speech on a digital receipts system. Among them, there was Christian Boer, a well-known graphic designer from Netherlands. 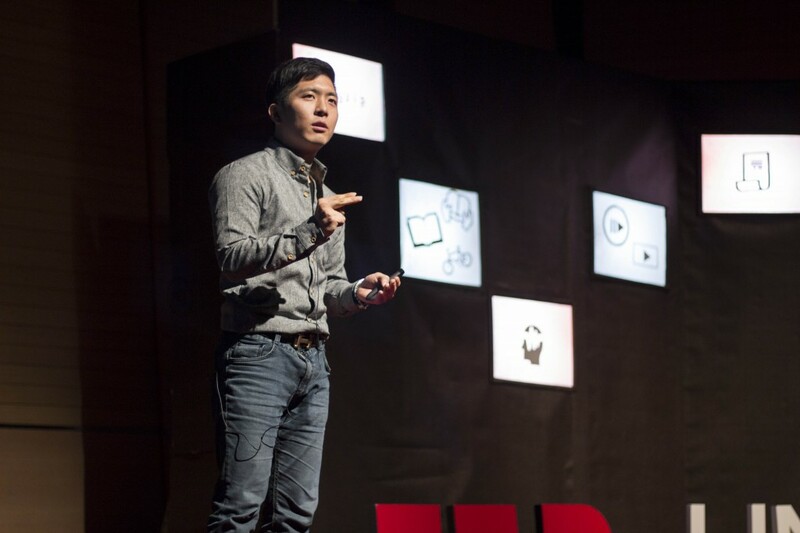 In this short, inspiring talk, the young inventor introduced the dyslexic-friendly font he designed to make reading clearer and more enjoyable for people with dyslexia, like himself. Sun Yong Park (Planning Team) at 2DEP was also invited to deliever a speech on how useless paper receipt idea has turned into a beacon-based receipt tracking technology for the new mobile app for managing digital receipts. 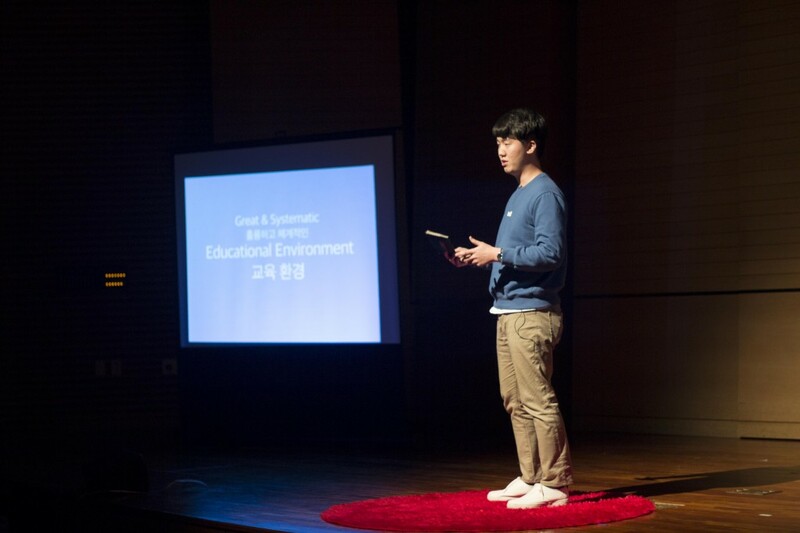 Student speaker, Sang Gyun Kim (School of Life Sciences) is delievering a speech on stress reduction techniques, using a form of self-suggestion.